On 16 July 2018, the European Central Bank (ECB) published an opinion on the proposal for a regulation on amending the Capital Requirements Regulation – CRR (Regulation (EU) No 575/2013) presented by the European Commission on 14 March 2018 (COM(2018) 134 final) as part of an ambitious and comprehensive package of measures to tackle non-performing exposures (NPEs) in Europe. 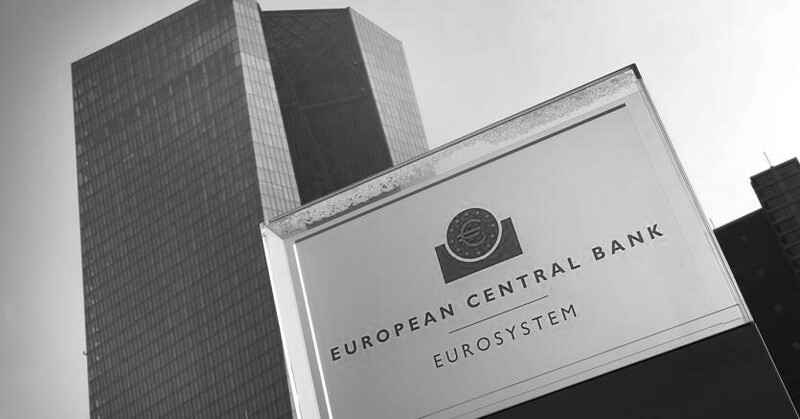 the ECB invites the Commission to consider whether a disclosure requirement with regard to institutions’ compliance with the minimum coverage requirement should be introduced in the CRR. The ECB reminds the Parliament and the Council that another consultation will be necessary if the proposed regulation is substantially amended during the legislative procedure, as compared to the version on which the ECB was consulted.